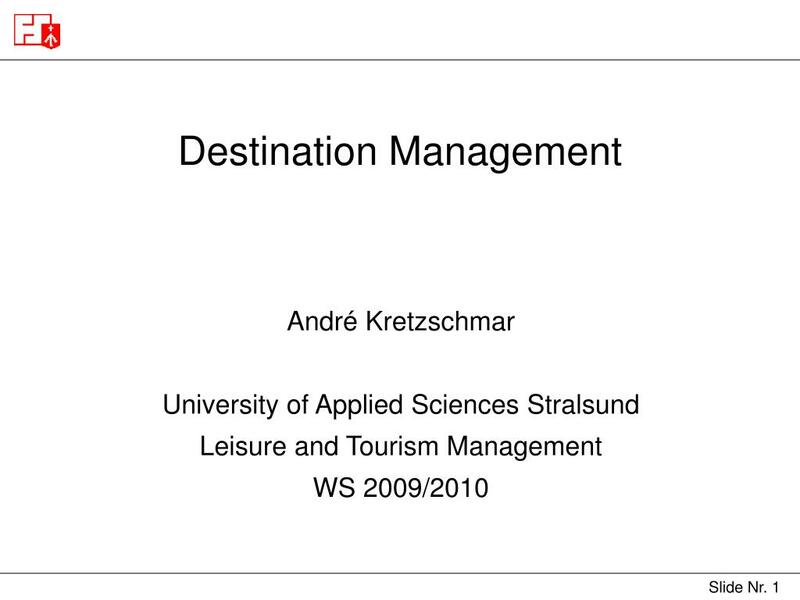 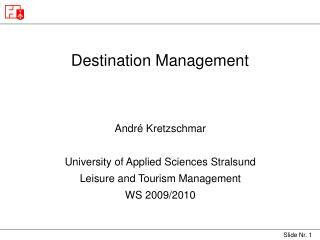 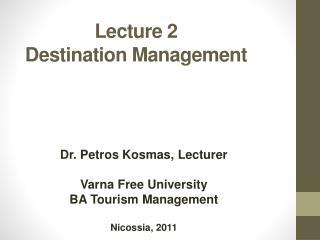 Destination Management André Kretzschmar University of Applied Sciences Stralsund Leisure and Tourism Management WS 2009/2010 Reference Swarbrooke , J. 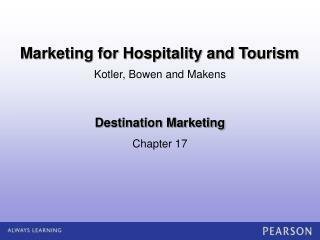 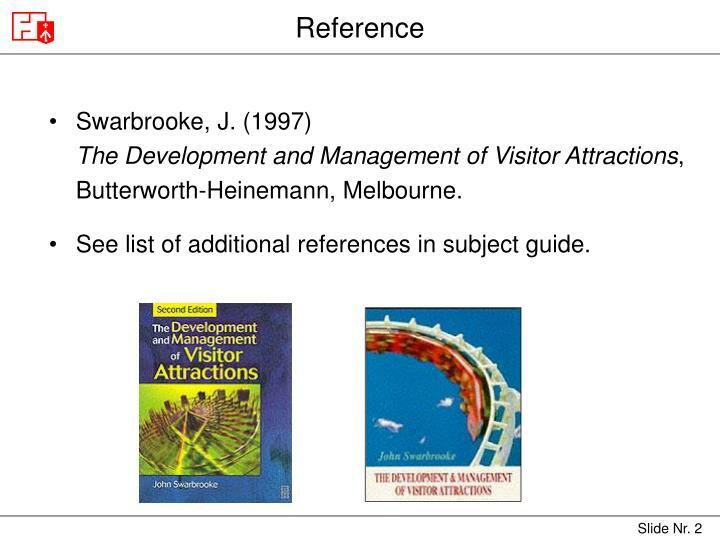 (1997) The Development and Management of Visitor Attractions , Butterworth-Heinemann, Melbourne. 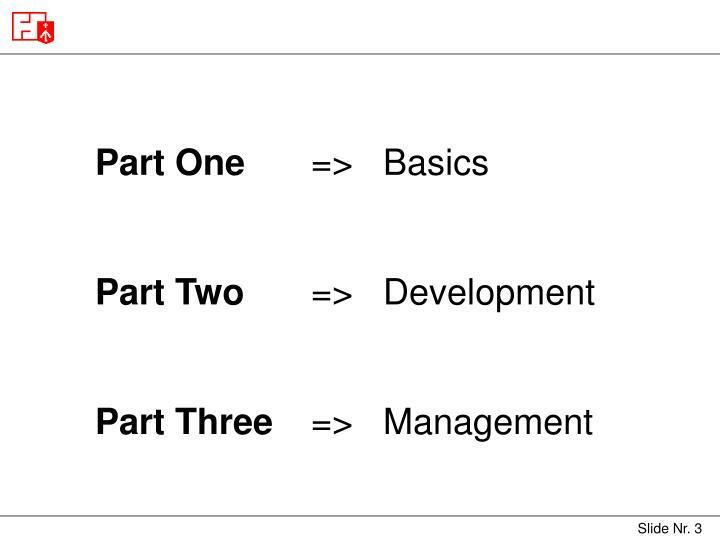 Swarbrooke, J. 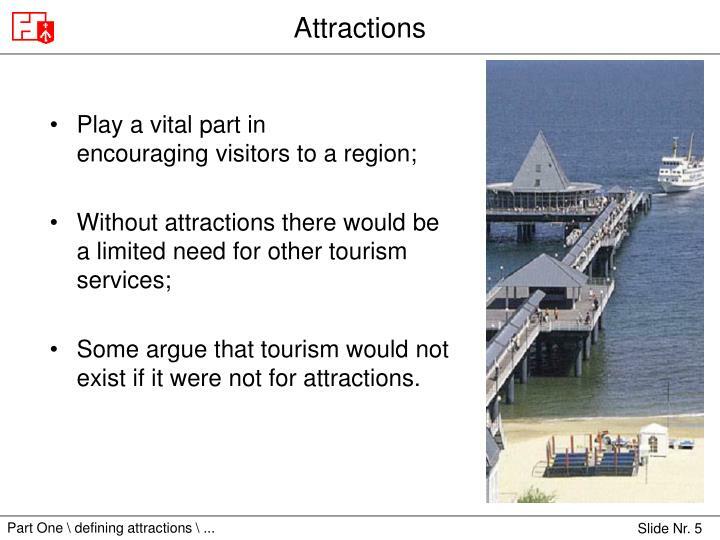 (1997) The Development and Management of Visitor Attractions,Butterworth-Heinemann, Melbourne. 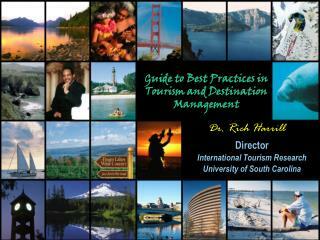 See list of additional references in subject guide. 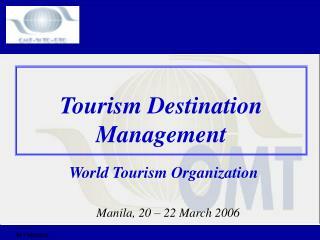 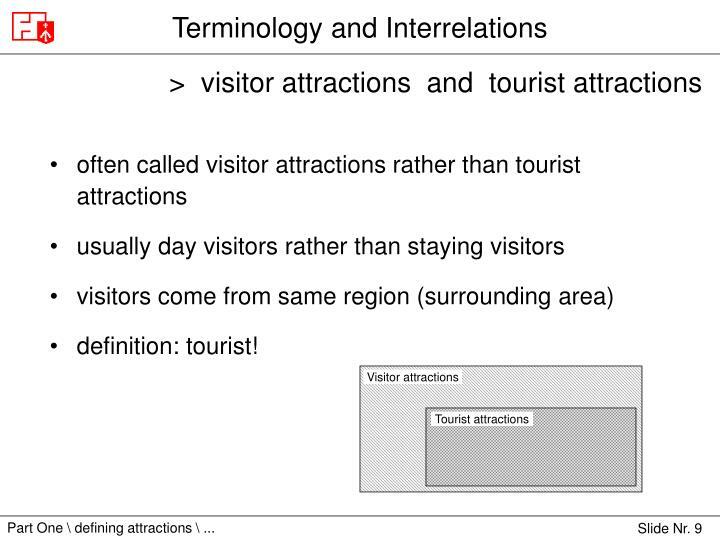 Some argue that tourism would not exist if it were not for attractions. 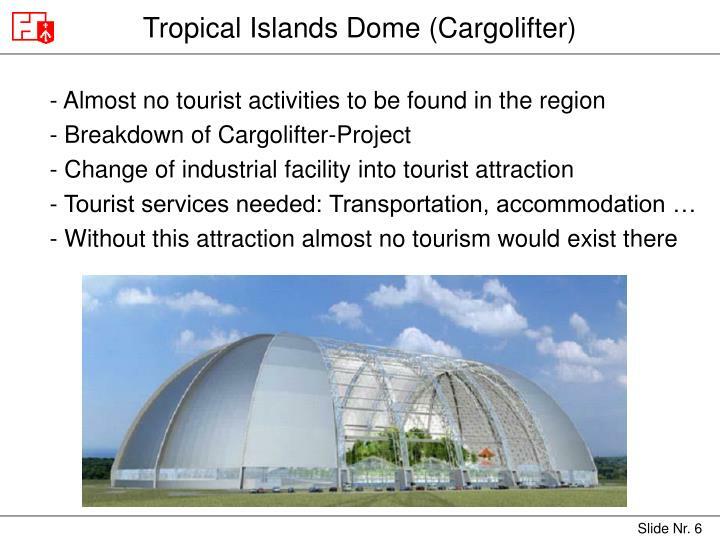 A designated permanent resource which is controlled and managed for the enjoyment, amusement, entertainment, and education of the visiting public. 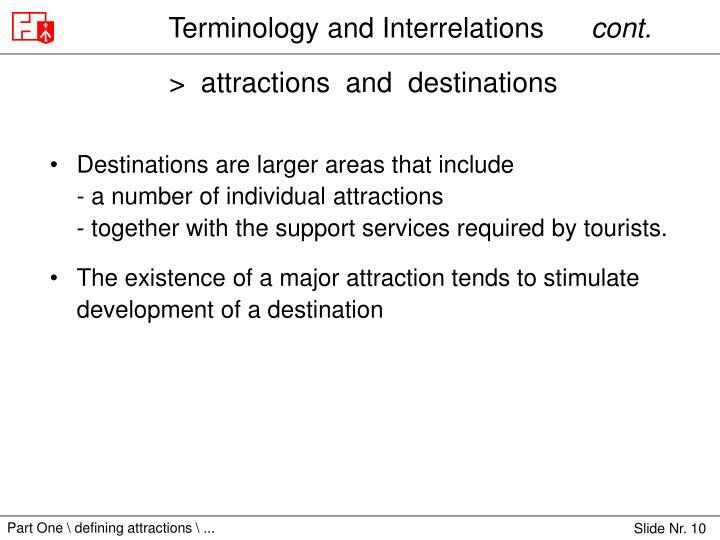 Destinations are larger areas that include- a number of individual attractions- together with the support services required by tourists. 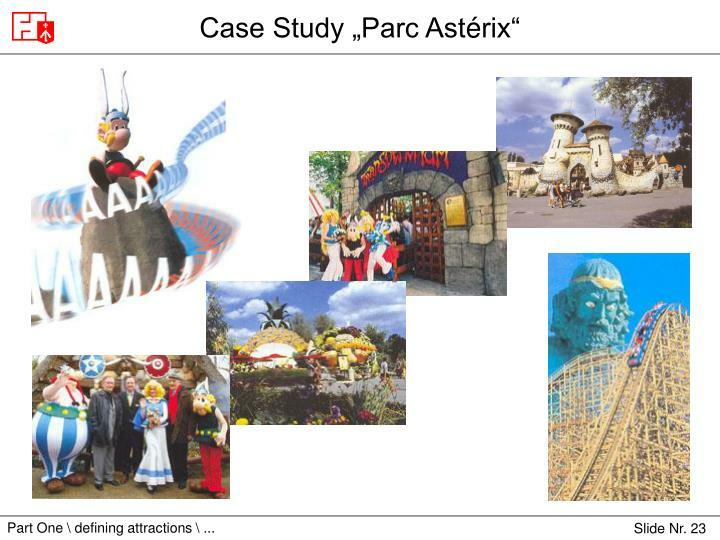 Many attractions are increasingly developing services such as catering and accommodation on site to increase their income source. 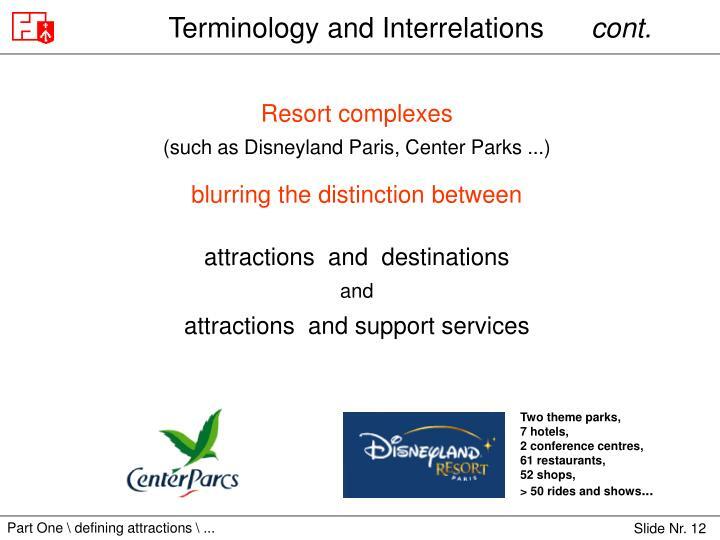 Some support services and facilities are attractions in their own right e.g. 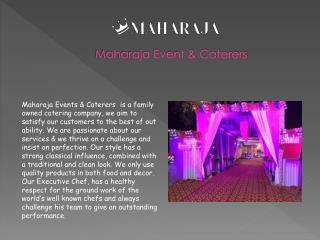 restaurants. 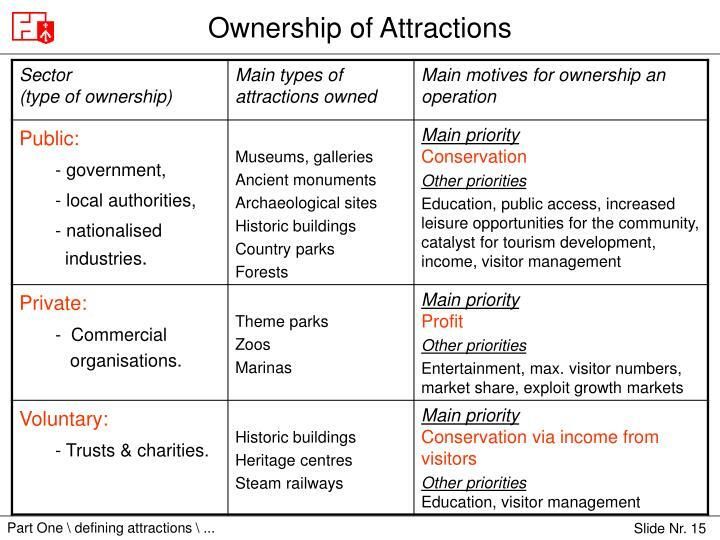 As far as activities are concerned,attractions are a resource that providethe raw material on which the activity depends. 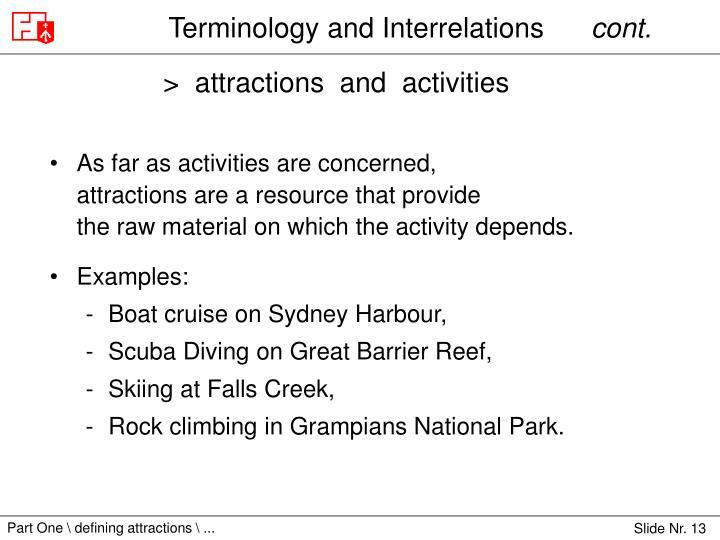 Rock climbing in Grampians National Park. 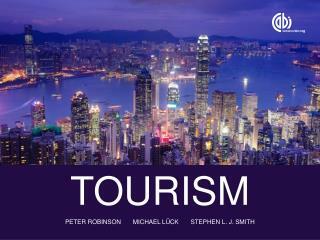 Primary Attractions are those which are the main reason for taking a leisure trip. 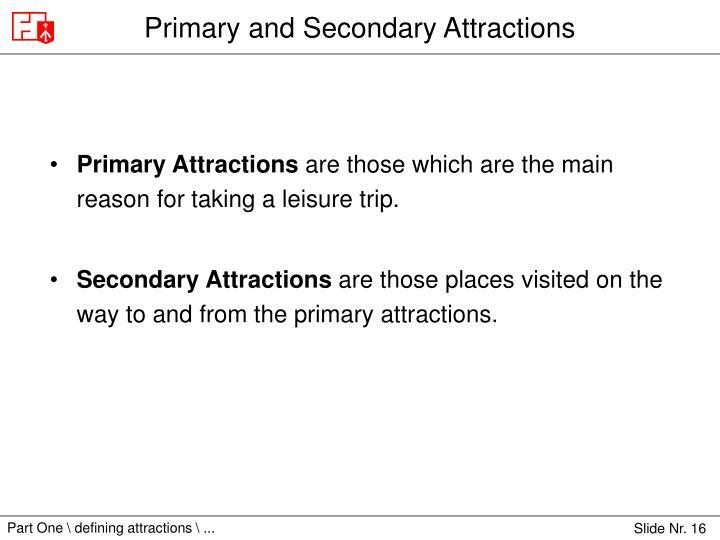 Secondary Attractions are those places visited on the way to and from the primary attractions. 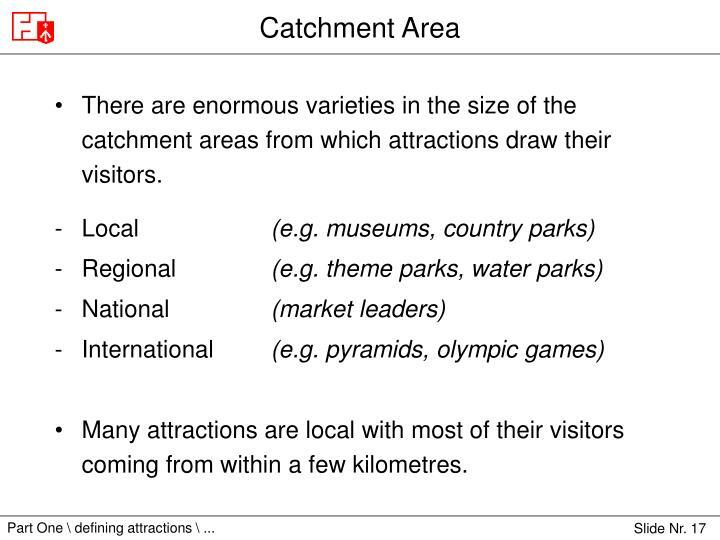 There are enormous varieties in the size of the catchment areas from which attractions draw their visitors. 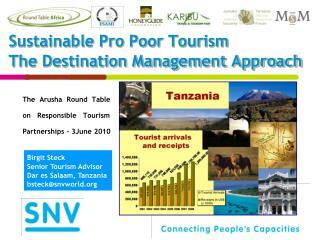 Many attractions are local with most of their visitors coming from within a few kilometres. 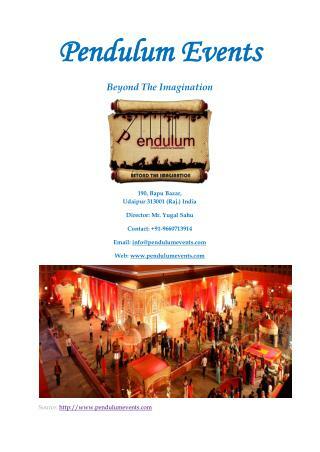 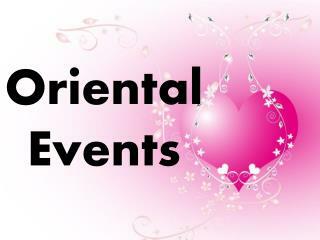 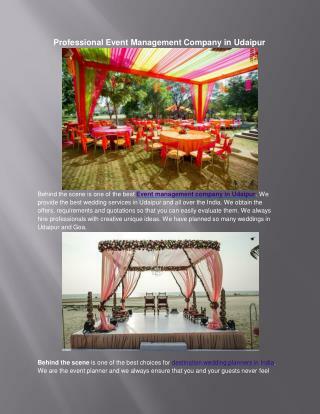 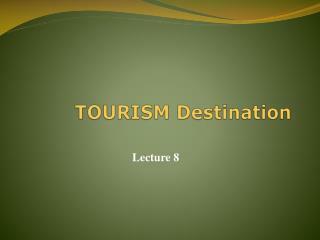 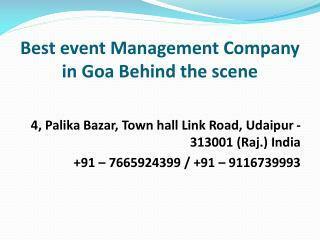 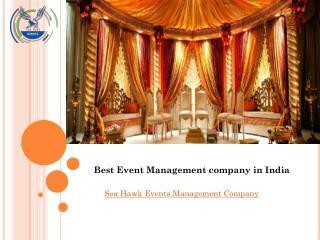 Different types of attractions are found in different types of locations, namely Rural, Coastal and Urban. 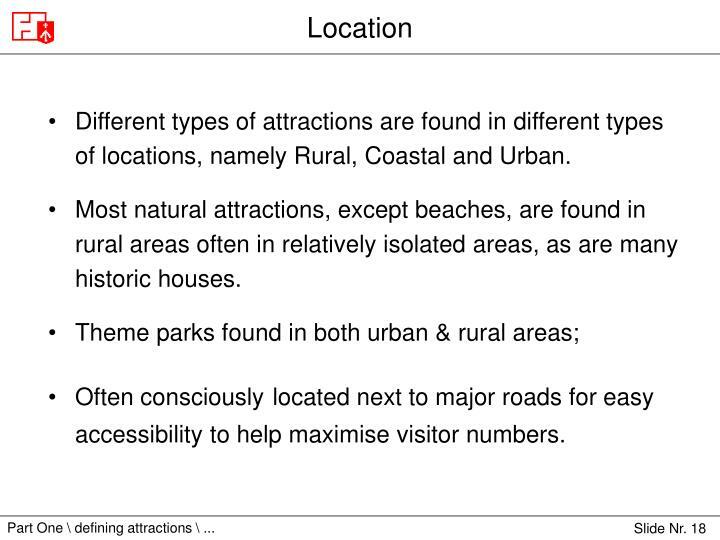 Most natural attractions, except beaches, are found in rural areas often in relatively isolated areas, as are many historic houses. 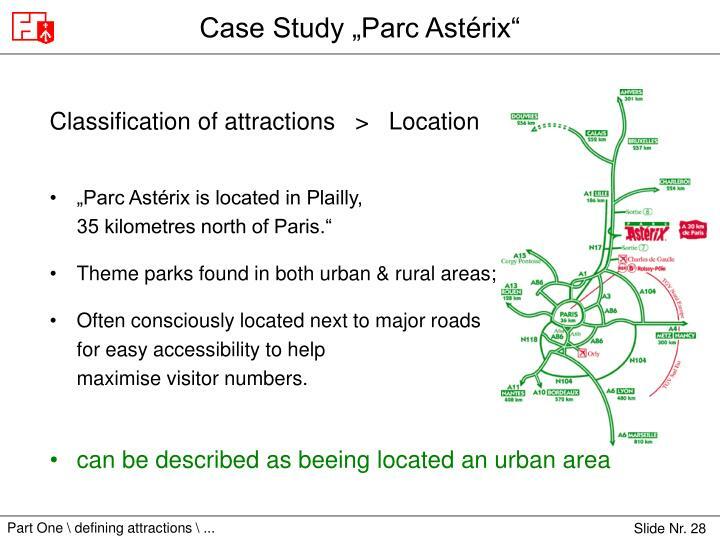 Often consciouslylocated next to major roads for easy accessibility to help maximise visitor numbers. 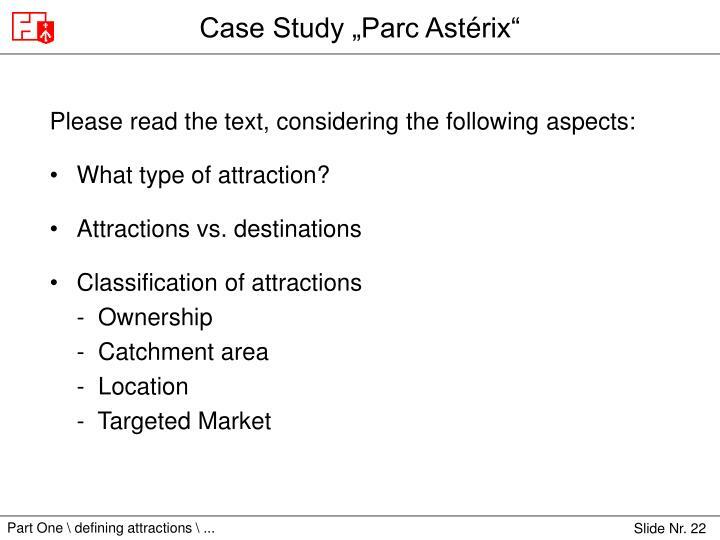 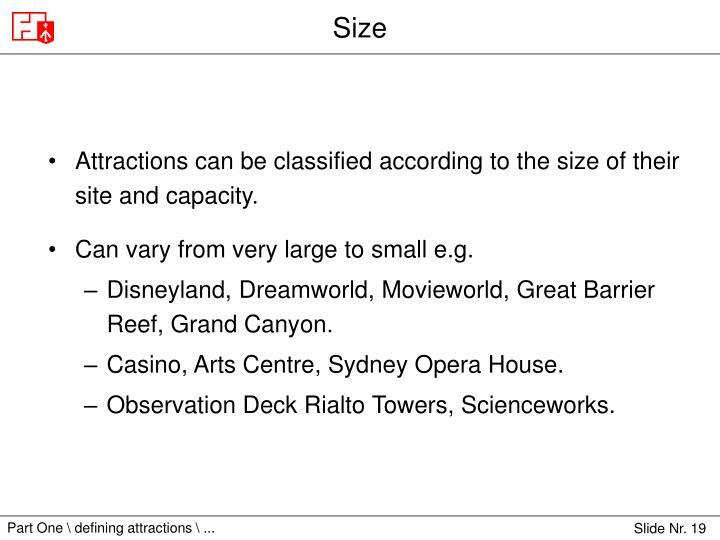 Attractions can be classified according to the size of their site and capacity. 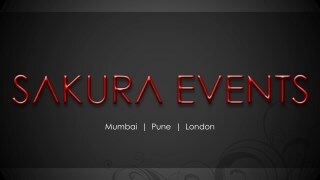 Can vary from very large to small e.g. 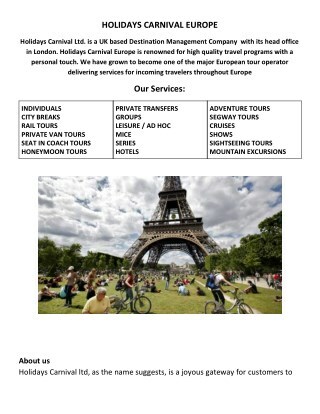 Disneyland, Dreamworld, Movieworld, Great Barrier Reef, Grand Canyon. 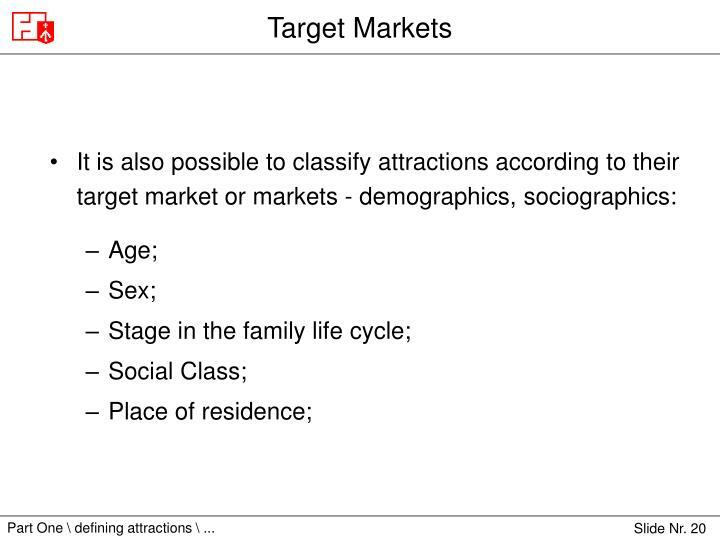 Casino, Arts Centre, Sydney Opera House. 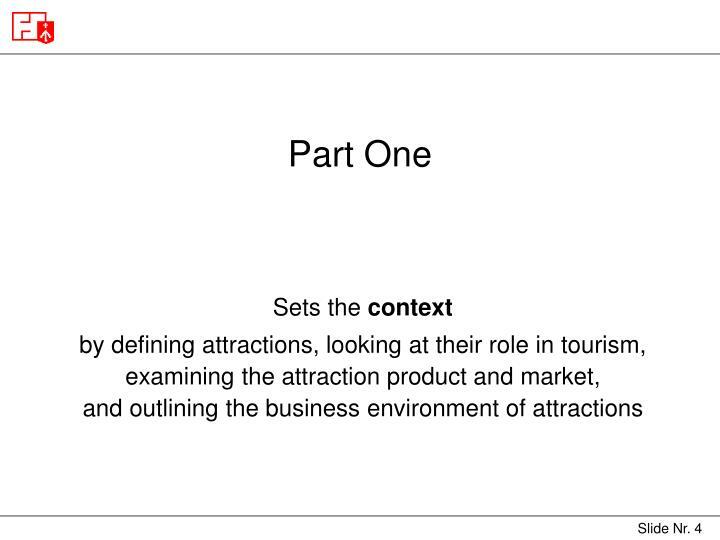 Observation Deck Rialto Towers, Scienceworks. 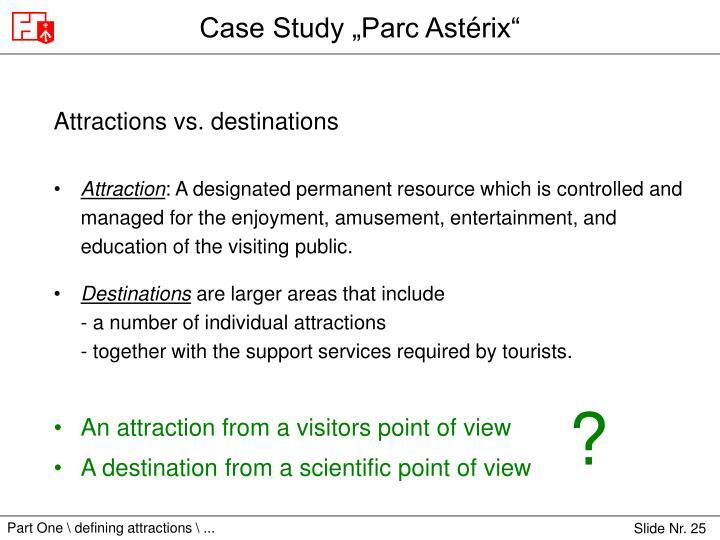 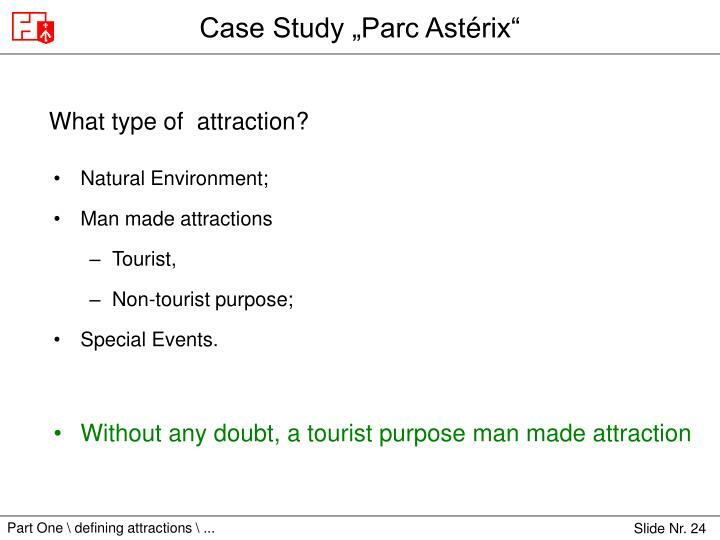 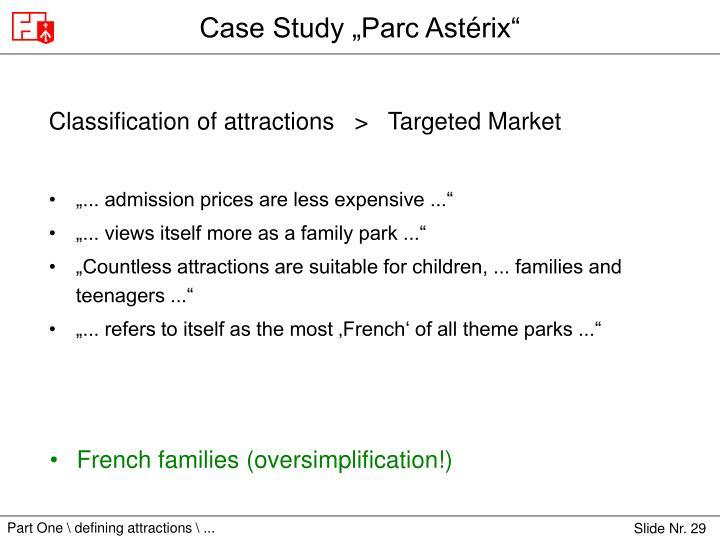 The other customer-oriented way to classify attractions would be to look at them in terms of the benefits visitors expect from visiting them. 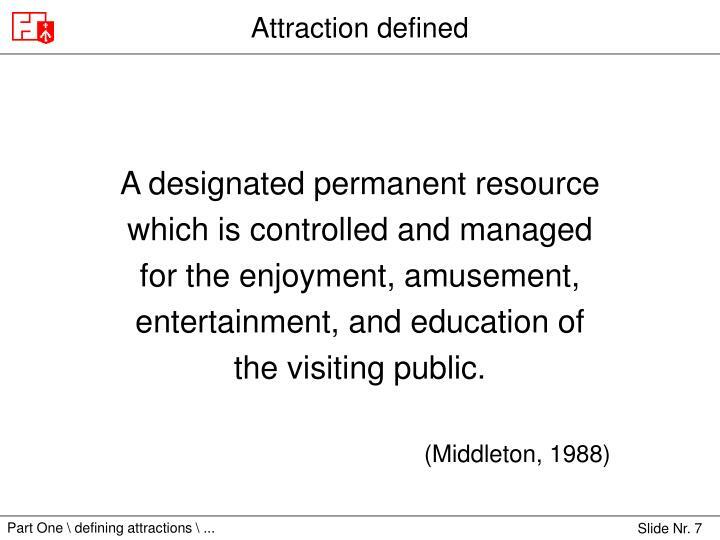 Attraction: A designated permanent resource which is controlled and managed for the enjoyment, amusement, entertainment, and education of the visiting public. 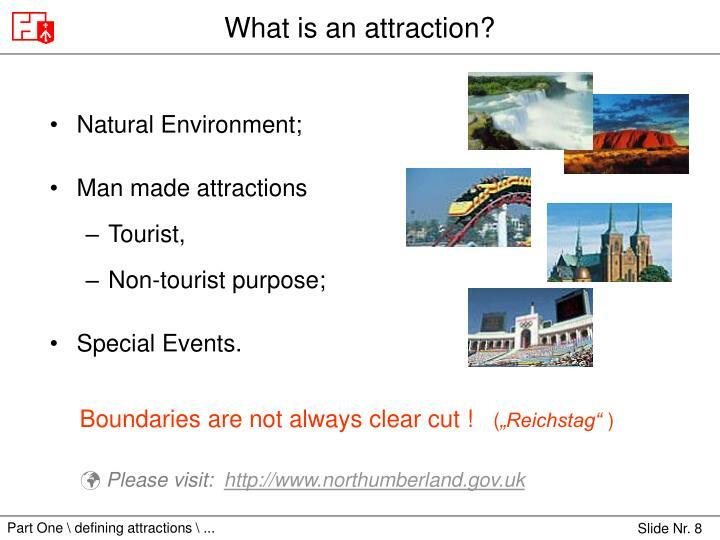 Certainly not local, and maybe a bit too many visitors a year to call it regional. 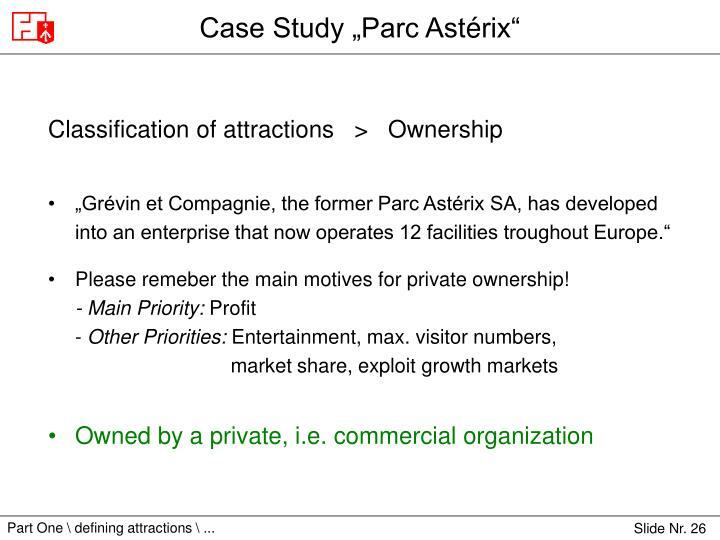 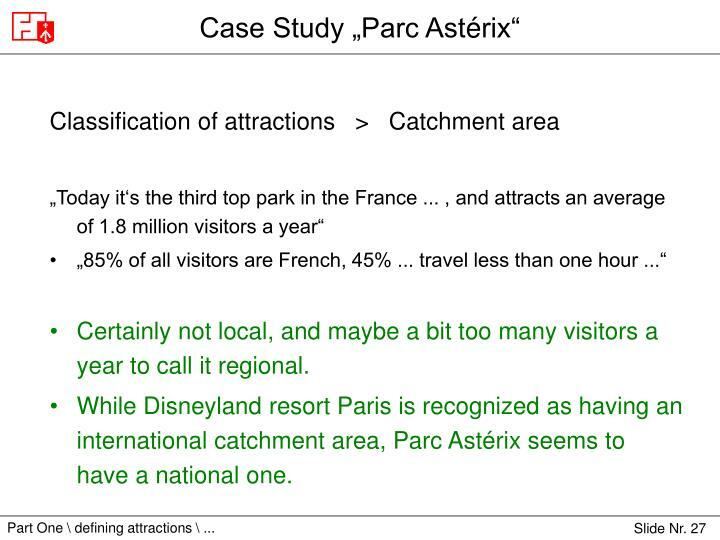 While Disneyland resort Paris is recognized as having an international catchment area, Parc Astérix seems to have a national one. 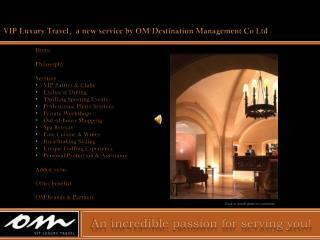 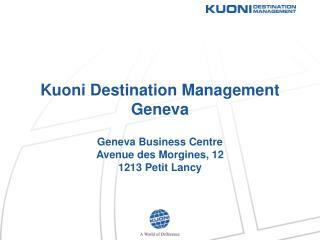 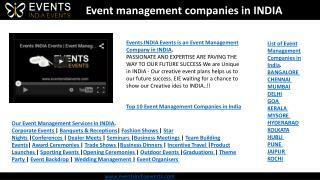 Often consciously located next to major roadsfor easy accessibility to helpmaximise visitor numbers. 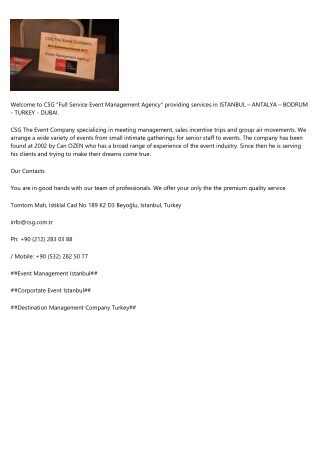 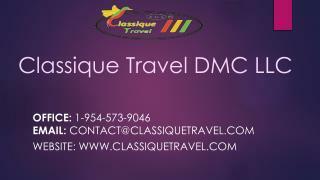 Classique Travel DMC LLC - Destination Management -Classique travel is one of the largest independent destination management company that offers secure online bookings for most airports and major cities worldwide.